On September 18, 2018, counsel for a class of merchants seeking monetary compensation for alleged antitrust violations relating to interchange fees paid in connection with Mastercard and Visa credit and debit card transactions reached a settlement of as much as $6.24 billion (and not less than $5.54 billion) in longstanding litigation against Mastercard, Visa, and a number of their member banks. 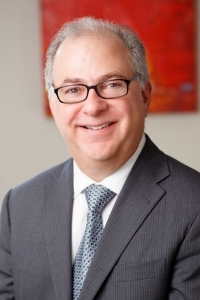 Coherent Economics President Alan Frankel was retained by co-lead counsel for the class, Robins Kaplan, Berger Montague, and Robbins Geller Rudman & Dowd, to serve as an expert witness. The settlement, which is subject to court approval, is reportedly the largest ever in an antitrust case. Older PostCoherent Economics Sponsors ABA Woman Advocate Committee's "Raising the Bar"